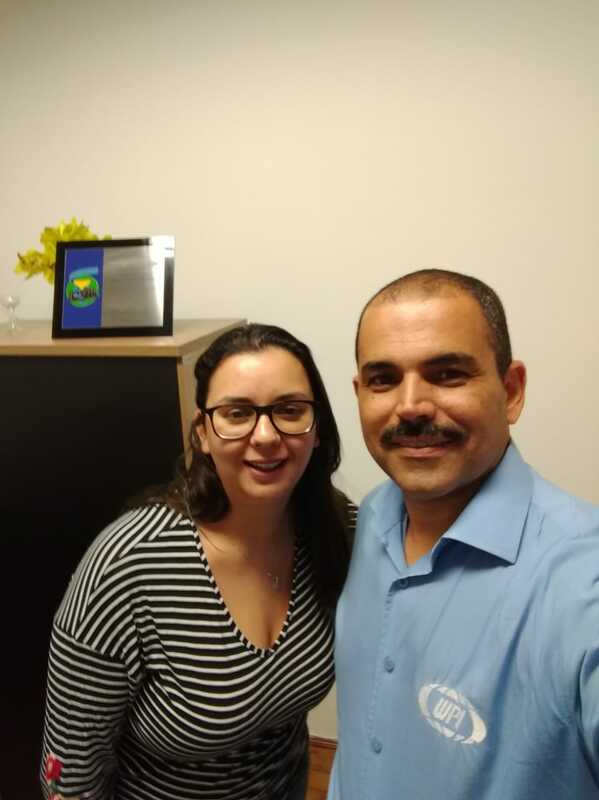 Jonas de Jesus, from WPI Brasil visit the winner of a contest to name a mascot for the Zebrafish Network. Jonas presented the winner with a surgical kit for zebrafish research. The project "The Zebrafish Network" is a result of the partnership of the Center for Toxins, Immune Response and Cell Signaling (CeTICS) of the Butantan Institute, and aims to promote communication and integration, as well as foster collaborations between researchers studying the fish "Paulistinha ", Which has been used for many scientific studies because of its genetic similarity with humans (70%). "The idea is that everyone who belongs to the network can divulge their work, interact with other researchers and inform about what is happening, such as publication of articles, lectures and congresses on the subject," explains Mônica Lopes , director of the Special Laboratory of Toxicology and coordinator of the Zebrafish Platform. Since the Zebrafish Platform opened in the IB in 2015, a network of researchers has formed. Through e-mail and message application groups, these scientists exchanged information, but in a decentralized way. Realizing the need for a better structure, Mônica Lopes had the idea of creating a website and consolidating an identity for the network. "The network made possible the meeting between the consolidated researcher and the one who is starting to study the goldfish, because I believe that teamwork happens faster and more efficiently," says the researcher. Currently the network is comprised of about 50 people distributed in 25 institutions across the country. From the moment everyone migrates to the blog. A map will be created indicating the location of all the professionals, showing the real size of the network. Along with the launch of the blog, the campaign was opened to choose a name for the Zebrafish Network mascot. Voting was available on the Voting Blog. 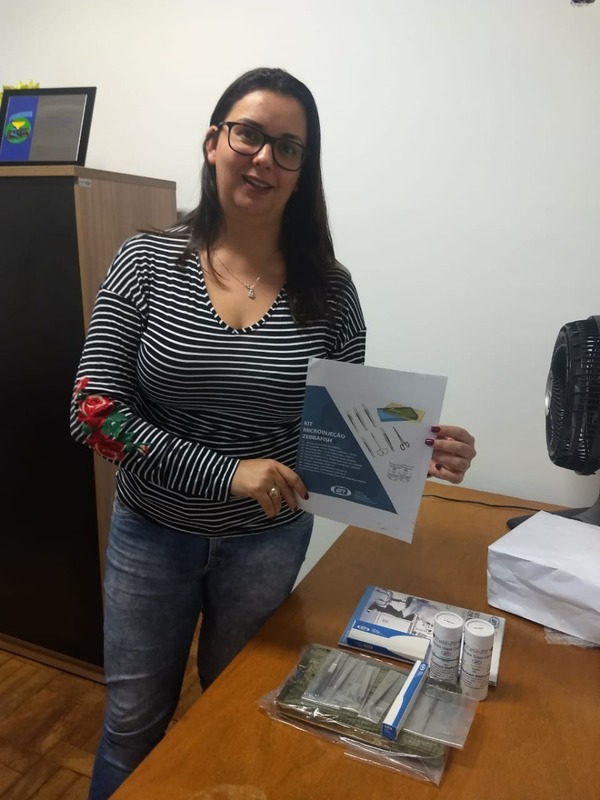 The researcher who suggested the winning name was awarded as a prize - a scientific kit to work with zebrafish (provided by WPI BRASIL), as well as the cost of ticket, registration and stay for the participation of the Congress of the Brazilian Society for the Progress of Science (SBPC) 2019, to be held in Mato Grosso do Sul (provided by ALESCO).